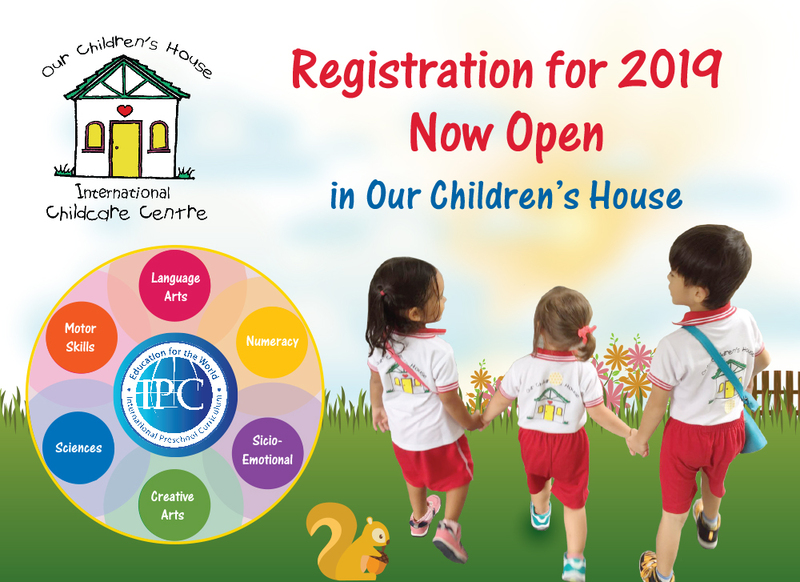 We came across Our Children’s House while searching for a quality childcare centre for our third child. 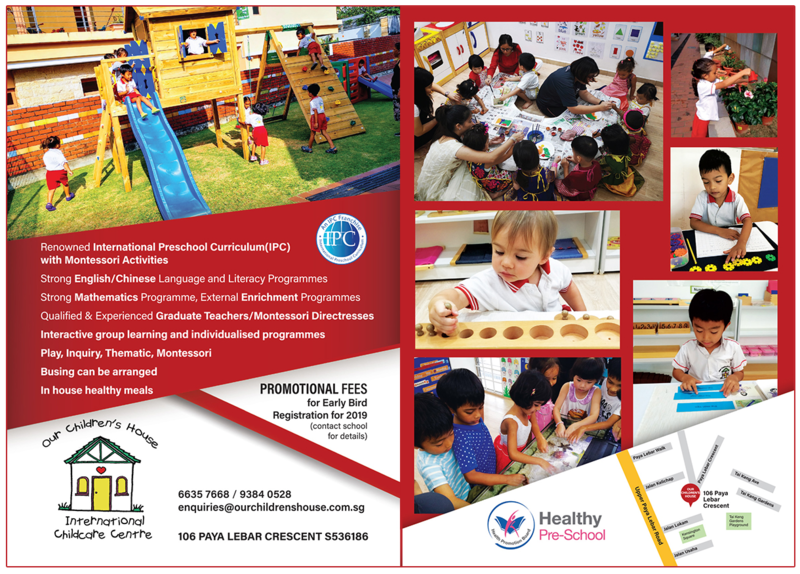 We had done a few trials at other childcare centres prior to this. After visiting OCH, we were impressed by the well-maintained environment as well as the teachers. There is a general feeling of calmness and positivity.The teachers clearly love the children. They are attentive, patient and encouraging. After 2 weeks, our 2 year old child, who was ill at ease at the other centres, has settled in happily. She loves her teachers, the principal, the director (who frequently interacts with the children) and even the “auntie”(the lady who prepares their meals). 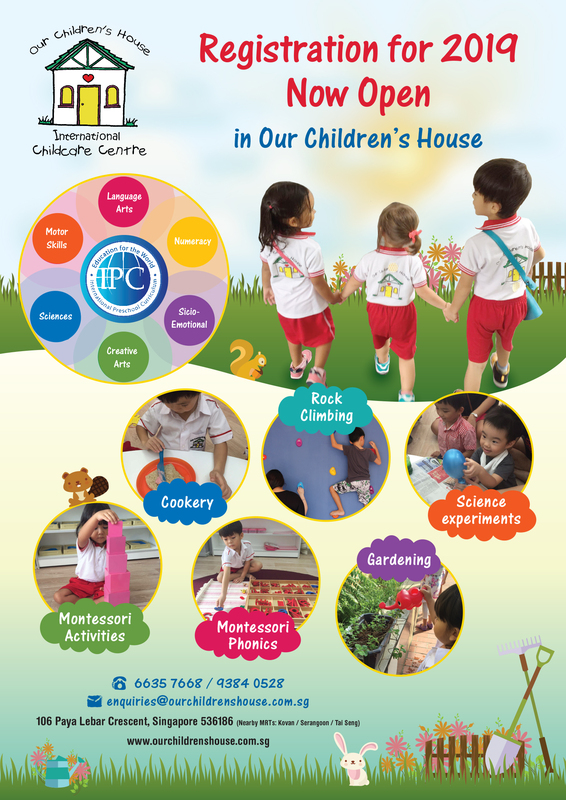 We highly recommend this childcare centre. Dr and Mrs Au.